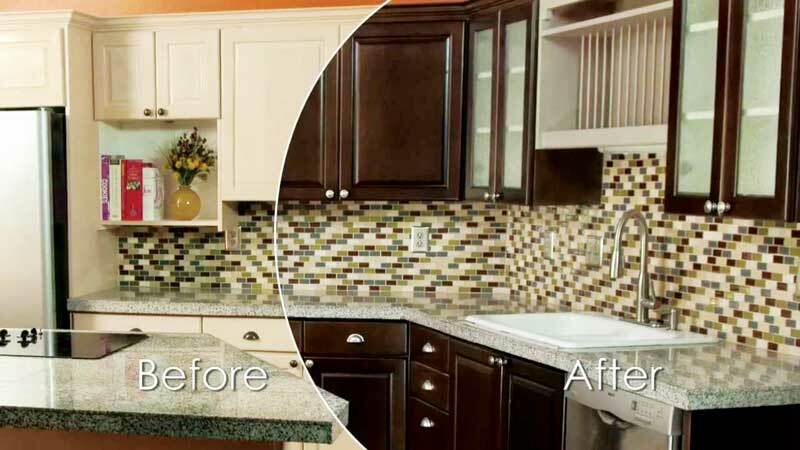 N-Hance specializes in refinishing wood surfaces, including kitchen cabinets, hardwood floors, interior/exterior doors, stairs and railings, moldings, trim and furniture. It currently has more than 500 franchises in Canada, the U.S., Australia and New Zealand. Statistics Canada reports Albertans spent $1.76 billion in the first quarter (Q1) of 2017 on home improvements, a noticeable increase from the same period in 2016, so N-Hance has identified great growth potential for its remodeling services in the province.